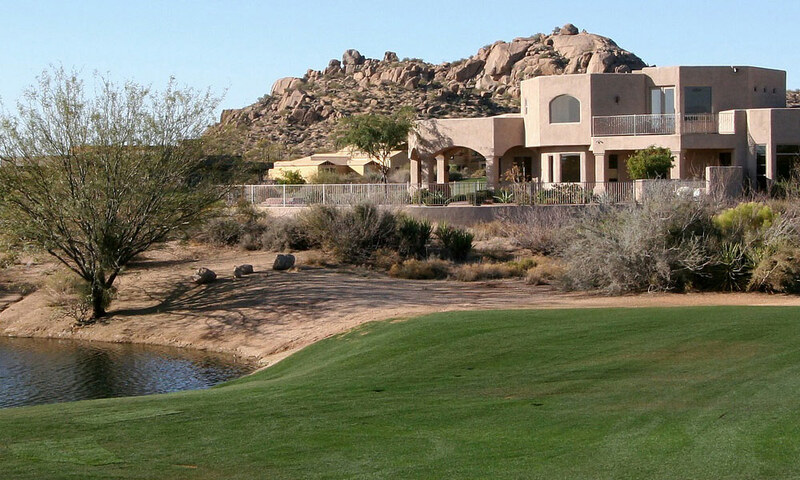 This section features mortgage program information for home buyers interested in real estate in Apache Junction, Gold Canyon, Mesa, Gilbert, Chandler, Tempe and all of the Phoenix East Valley areas. 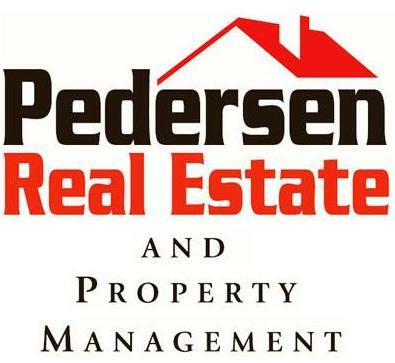 In order to help you with your next home purchase, Pedersen Real Estate and Property Management has put together a simple review of some of the major mortgage programs. 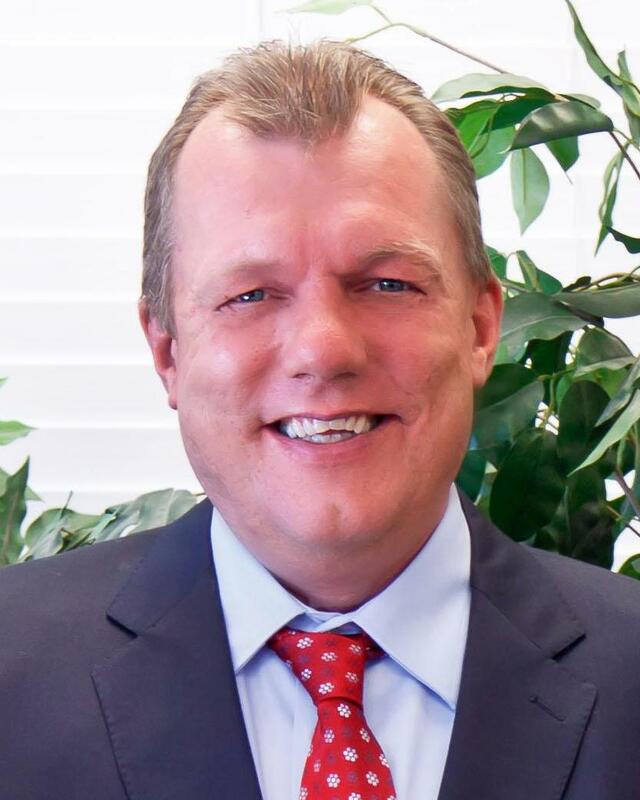 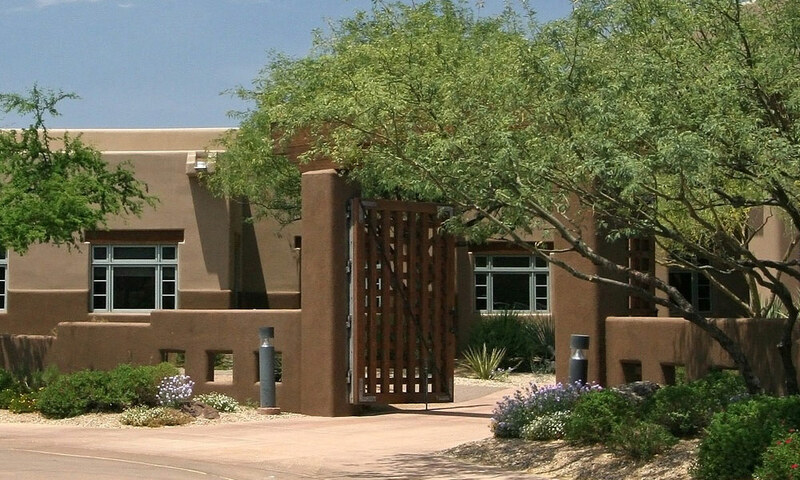 Do you need additional information regarding getting home financing and real estate mortgage services in Apache Junction, Gold Canyon, Mesa, Gilbert, Chandler, Tempe or in any other surrounding Phoenix East Valley area? 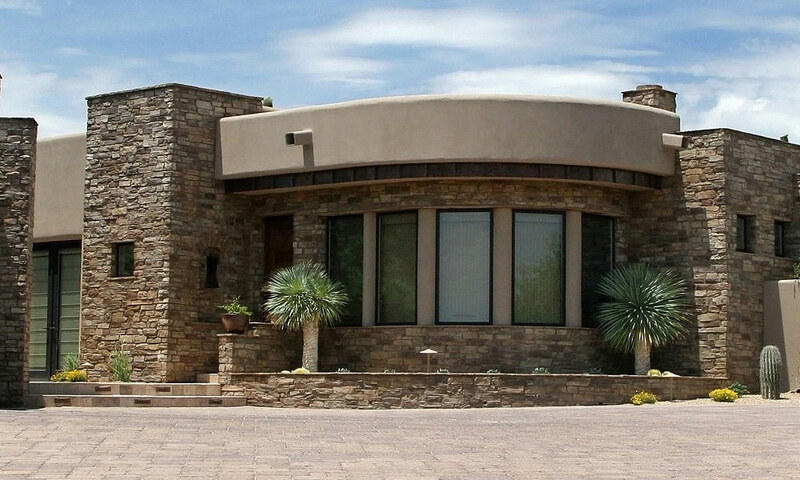 Please click here to fill out our short mortgage information request form.